Many people are unaware that the popularized version of Christ's Birth isn't Scriptural. Helena Lehman of Pillar of Enoch Ministry identifies the fables surrounding the Nativity Story in the Gospel of Matthew, and Luke. 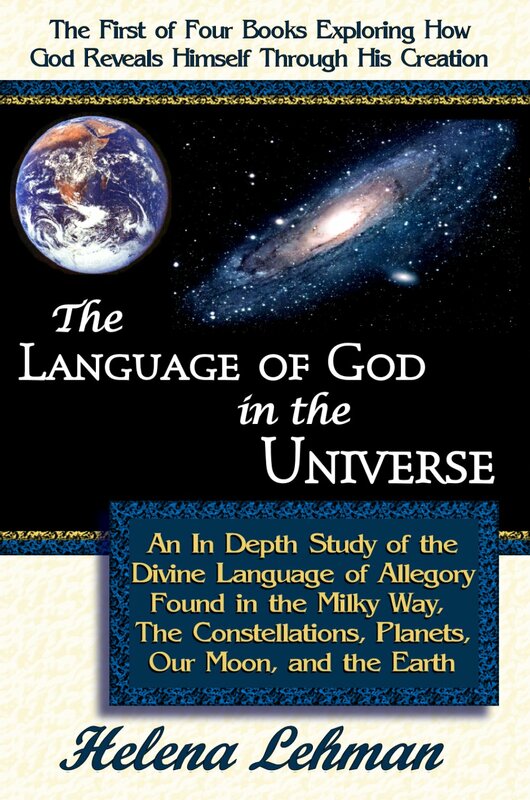 The events surrounding the birth of Christ and the celestial signs that appeared at that time are the opening subject of a new book about Ancient Astronomy called "The Language of God in the Universe" by Helena Lehman. It is available alone, or as part of a four volume series about the allegorical Language of God, a hidden language that God uses to communicate with mankind that is found in nature, and all Biblical symbols. It can be purchased at Helena's Pillar of Enoch Ministry Web site at http://pillar-of-enoch.com, along with her newest book that discusses the role of the Pillar of Enoch, or Great Pyramid in End Time Bible Prophecy. Nearly everyone knows the popular storyline of the events surrounding Christ's birth, which supposedly happened in a barn, with only Joseph, Mary and a few barnyard animals as witnesses. Adding to this quaint pastoral scene, of course, is the adoration of the angels and shepherds, and the visit of the three Magi, who followed a mysterious star to Bethlehem. Upon closer scrutiny of the biblical narratives in the Gospels of Matthew and Luke, however, a very different version of the events surrounding Christ's birth emerges. Matthews's Gospel, for example, explicitly states that Christ was a young child when the Magi found his whereabouts. Furthermore, we are told that Mary was residing in a house with Christ by this time. It therefore clearly suggests that these Wise Men arrived quite awhile after Luke's account of Christ being laid in a manger. In addition, Matthew never gives the number of Magi present. It only tells us that this unnumbered group of dignitaries from the East worshipped Christ, and presented him with three precious gifts worthy of a king. Over the centuries since Christ's birth, many scholars have postulated that the Magi were Zoroastrians from Persia, and that the mysterious star that hovered over Bethlehem when Christ was born was a miraculous, supernatural phenomenon - and not an ordinary star. These suppositions, however, make no sense when carefully scrutinized. First of all, why would Zoroastrian dignitaries from a rival culture and religion care about the birth of a Jewish king, especially since Judea was merely a vassal kingdom under Rome's control at that time? Furthermore, why would the Magi want to worship this king like a god, and present him with costly gifts if they had no Jewish hope in the coming of a great king and Messiah, like most Jews of that time period did? Faced with these glaring discrepancies, many skeptics dismiss the Nativity story as a myth. But if we strip away all the fables surrounding the biblical narratives surrounding Christ's birth, we can entertain more plausible assumptions about just who the Magi were, and what they were doing in Bethlehem. First of all, since virtually no one would care about the birth of a Jewish king except a Jew, we must assume that the Magi were either Jews, or Zoroastrian converts to Judaism. Secondly, since Zoroastrian Magi were well acquainted with the mystical Astronomy of the day called Astrology, we can assume that the star they followed was a real star, and not a supernatural one. In fact, if Astrology is viewed through Christian eyes, the Zodiac can be interpreted as another Gospel that was written in the stars - whose author was God alone. Furthermore, the primary themes in this ancient forty-eight constellation Star Gospel are the First and Second Coming of Christ, and His redemptive work in saving mankind from sin and death. Furthermore there are two particular "stars" in heaven that are allegorically tied to the Messiah, and one isn't really a star at all, but the planet Jupiter, in conjunction with the star Regulus in the sign of Leo. For further information, or to book the author as a speaker at your next event, e-mail Helena Lehman, or call her at 708-977-0115. 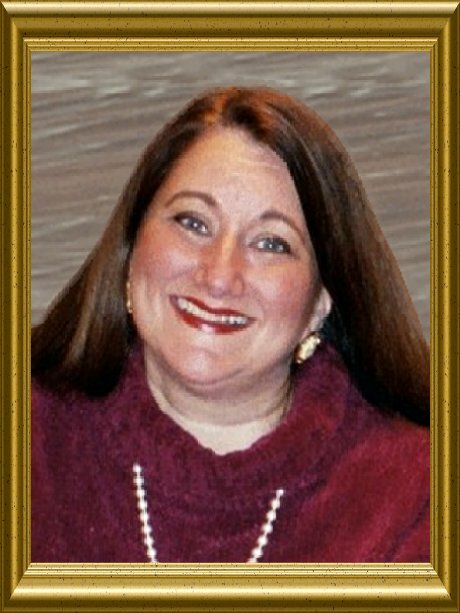 Helen Lehman - AuthorPublicity Photo of Helena Lehman, Author of the Language of God Book Series Front Cover of book: The Language of God in the Universe, by Helena Lehman The Divine Timing of The Celestial Signs At Christ's Birth"The Divine Timing of The Celestial Signs At Christ's Birth" is a PDF version of an article related to this Press Release about the Nativity Story and the Star of Bethlehem in regard to Ancient Astronomy.